Is It Possible To Stay Exquisitely Groomed While Traveling? Summer rush:: buses, trains, cabs, shuttles, jitneys, helicopters and airplanes. Whether it’s business meetings overseas of short-haul flights or trains into distant corners of the US in order to see relatives, holiday, spa or see fam, traveling has become an integral part of modern life, and often we wish to stay looking absolutely on-point for the duration of our journey and, of course, at the end of the journey as well. Here’s how you’ll be able to do it, using a little bit of planning and forethought before each and every journey you take. Gearing up will be a part of your shopping routine anyway, seeing as running out of your cosmetics or toiletries can leave you in the lurch with a morning business meeting on the cards, but it’s especially important to make sure you’re well-supplied before a period of traveling. One idea is to prep a small bag of your essential items packed and with you at all times while you’re on the move. Wherever you are, though, you’ll be able to buy items online such as essence cosmetics, so that you’re never without your favorite brand. In the hubbub or a jet-setting lifestyle, you’ll often find yourself brushing past and against people and objects that throw your look ever so slightly askew. A life on the move will often displace your perfect groomed look, so carrying a mirror on you or visiting the bathroom at intervals during the day will ensure you’re staying immaculate throughout. There’s no need to be too neurotic about this, of course, but a quick flip of a mirror before you enter the arrivals lounge can never be a bad idea – a quick check that everything’s in place and in order. Spilt coffee in transit? Obviously packing a change of clothes is essential. Also, pack heels and wear the comfy shoes while you travel. If you can afford it, choosing to pay a little extra for a better class of travel can really make the difference between a cramped, sweaty and uncomfortable journey, and one in which you’re more than able to maintain your exquisite grooming without some of the measures mentioned above. On planes and trains, you’ll find business and first-class seating, while you can pay and book more luxurious bus and coach travel in order to travel with a little more comfort and ease. So you’ve fixed your skin care routine and you’ve cleaned your brushes but you’re still experiencing breakouts. Your foundation and primer is oil free and yet, every time you apply your makeup, you seem to start to get acne but you can always try a face wash for acne prone skin. Well, it may be due to your blush…Blushes instantly wake up the face, give you a glow and can exist with nothing else on the face. But here are a few things about blush. Few blushes are labeled as noncomedogenic, that is, they won’t block your pores and cause acne. Blushes and bronzers contain talc. This is an ingredient you want to avoid, as it clogs the skin and causes acne. Talc combines with sebum and oil in the pores. Once clogged they act as a base for bacteria and grime leading to breakouts. The red dye in your blush may also come from coal tar which also has a similar effect. It has been shown to be comedogenic. Bronzers contain ingredients that hold the entire product together and make it spreadable. You’re better off using a bronzer from a mineral line instead, as these don’t tend to cause acne. Beetroot powder: We all know the rich red hue that comes from beets. Turns out this tuber is not just for coloring up your salads but can be used for adding color to your cheeks as well. In addition to that, it is rich in folate and helps the skin repair itself. Cocoa powder: Cocoa has anti-oxidant properties and is very useful as a blush for its deep brown tint. For cosmetic purposes, use the best variety of cocoa available. Hibiscus powder: This is a vibrant flower that comes in shades of yellow, red and pink. Its color can even out skin tone and increase the elasticity of the skin. This can also be used for the brighter shades of blush. Arrowroot powder: This is a cream/red tuber and the root can be ground into a powder which can be used as a blush. It absorbs very easily into the skin and can also thicken your blush to some extent. How to make your own DIY blush? There are many guides out there for store bought blushes. But for DIY blushes you will have to mix and try various shades to match your skin tone. You can experiment with the colors until you find the right mix. To start with, you must use ½ tsp of arrowroot powder. This acts as a base but is also the lightening agent. The more of this powder you use, the softer the shade of your blush turns. Mix together in a bowl, ½ tsp of hibiscus powder, beet powder, arrowroot powder and cocoa powder. Blend and test on your face. This usually results in a warm pink tone that goes well with olive and medium tan complexions. For this shade, you can mix ½ tsp of hibiscus, beet and arrowroot powders. Combine for a deep red shade that goes with light and dark complexions. For this barely-there makeup, you may want to add ½ tsp of arrowroot powder and beet powder. If you have peach petal available, then you can grind it down and add ½ tsp to the mix for a pretty, dewy, peach shade. You can make small batches of these and store them in an airtight lid. Every time you use a brush to pick up the product, you add your skin cells and oils to the jar or container that stores them. Since these are natural products with no preservatives in them, they will last a few weeks. It’s easy to make your own makeup at home, and blush seems to be the easiest. For those with continuous acne problems and frequent breakouts, you may want to watch the ingredients of your blush. If they contain coal tar, lanolin or other comedogenic ingredients, you may want to put them back on the shelf. Look for noncomedogenic labels or you could try and make your own blush at home, using the ingredients we suggested. If you’re bold, you can even add turmeric or lemon powder to your mix. Try our DIY blushes and let us know how they work out for you! 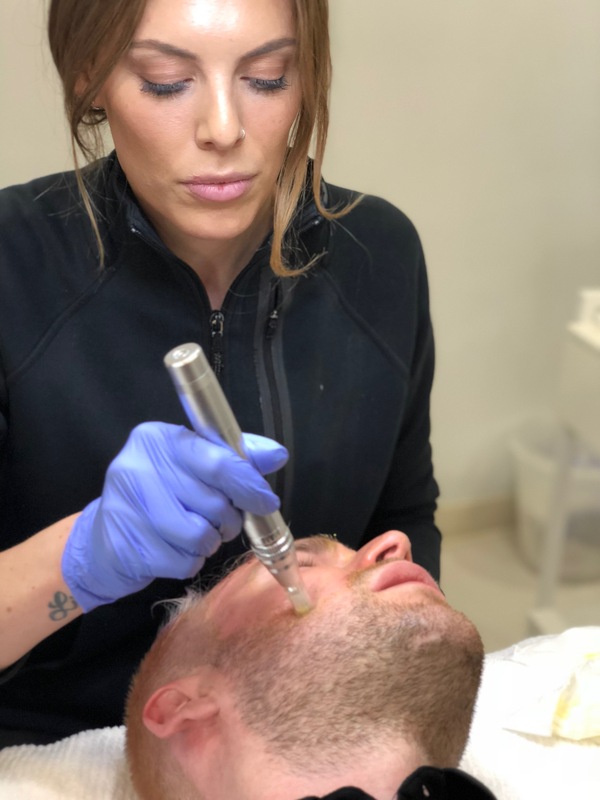 Candace Marino – Aesthetician at Jason Emer, MD. Some people get excited when they spot a celebrity. I get giddy when I meet a new practitioner, healer, therapist, colorist, doctor, teacher, and in this case, aesthetician. Candace Marino is one of those rising stars. Candace works out of the mecca that is Jason Emer, MD’s office. It really is way more than an office, it’s a destination. Dr. Emer is on the cutting edge of everything. Recently he performed some facial contouring and sculpting with Radiesse, Belotero and Xeomin and I am in awe. His eye is impeccable and his understanding of the face is as well. It’s the combo of artistry and technique that catapults a doctor to the top of, and it’s no wonder Dr. Emer is the most sought out person in town. I never want anyone else to touch my face – I am totally obsessed with my cheekbones right now. I look natural and just…better. Not fake, not stuffed, not tacky, not like a Real Housewife of anywhere. Just really freaking solid for my age. And well, prettier. Wow. I can say that. That is for sure not something that comes easily to me. Ok, so in Dr. Emer’s office, the lovely Candace is doing her facial magic. 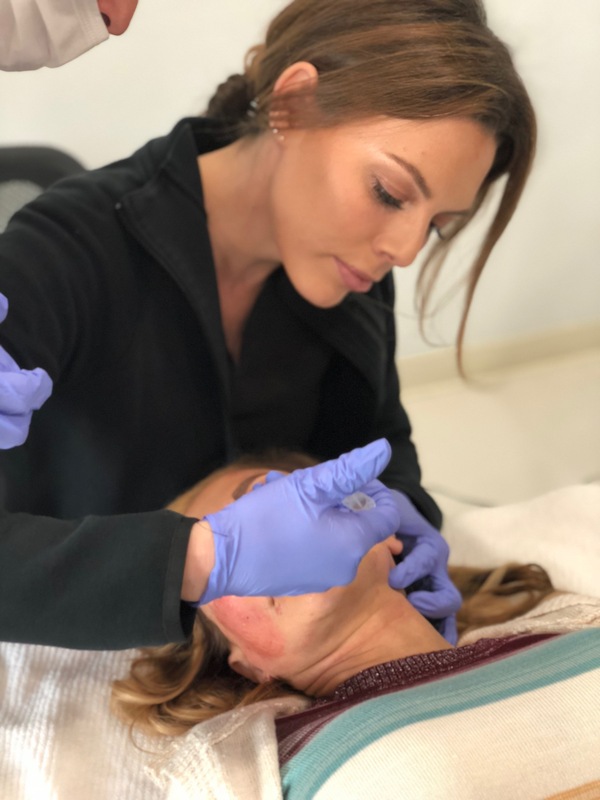 Because this is a medical practice, Candace can do low-to-high grade medical peels and lasers of all kinds (I have never seen more in any office, btw). I had been really interested in the Reve peel and we discussed this but I didn’t have the downtime. So Candace looked at my skin and devised a custom facial : Dermal Infusion, Fire and Ice and Oxygen. Of course there was wonderful facial massage and cupping and it was all divine. Candace really knows her biz and also has that intuitive level of just being able to read someone’s skin. I am psyched to go back for more and really uncover even more of her talent. The practice is not a frou frou spa- it means business. Go when you are ready to really deal with your skin (once and for all). I cannot wait for you to try out Candace, you will LOVE her and everything this practice has to offer. You are in incredible hands. Whether you compete in sport as an individual or as a member of team, it’s important to be able to express your sense of individuality whenever you can. The benefits of this go far beyond simply looking a little different – customizing your equipment lets you choose the components that best suit your style of play, allowing you to reach peak performance with ease. New technology such as 3D printing means such customization is now more widely available and more stylish than ever, allowing you to combine looking good with reaching your personal best for the ultimate in sporting success. Olympic champions rarely buy their gear off the shelf – instead, they have it custom made. There was a time when such luxuries were only available to the sporting elite, but the falling cost of 3D scanning and modelling technology mean that it is now possible for ordinary consumers to purchase shoes, clothes and other items that fit them like a second skin. Major sports brands such as Under Armour, Nike and Adidas are all getting in on the trend and give their customers the chance to alter the design of shoes to create unique editions of their favorites. The company is also proving consumers with the chance to include even more advanced gadgets in their products, such as running shoes with optical sensors that allow information about stride length, speed and other data to be connected to a smart phone. One such smart shoe was worn by golfer Jordan Spieth during the U.S. Open in 2016. Heavy customization has long been a part of the world of skateboarding, inline skating and freestyle scootering, along with BMX freestyling. The emphasis here isn’t just on bright colors and outrageous designs, it is also about being practical. This means that if you want your freestyle scooter to stand out from the crowd and make you look like the professional rider that you are, look to customize it with some of the best accessories around. Hailing from down under, Longway Scooters develop parts for some of the top pro riders in the world. Not only do their wheels look amazing, but they also perform brilliantly and are extremely lightweight, making it easy to do bigger and more extreme tricks. You can find a wide range of Longway products at the Skates website. Lacrosse is famously one of the most expensive sports around with the families of those who take it up likely to spend more than $17,000 each year, according to a study conducted by Utah State University. With that sort of money being spent, it is important to ensure that any equipment purchased fits as well as possible; one company is allowing that to happen. Epoch Lacrosse recently launched Bespoke, an online gadget tool that allows players to customize their gloves and arm pads, choosing from different parts and a range of colors and textures. The system also makes it easy to collaborate, so that friends and teammates can share the overall design. 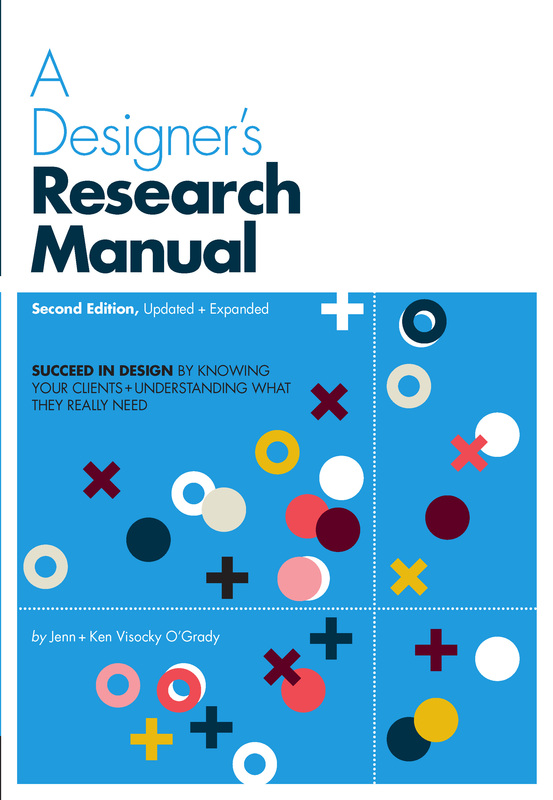 A Designer’s Research Manual, an essential in any design library, has been completely revised, with all new case studies, photos and graphics, and updated technical information. Authors Ken and Jenn Vosocky O’Grady present a comprehensive discussion what design research is, why it’s necessary, and how to conduct and apply it. 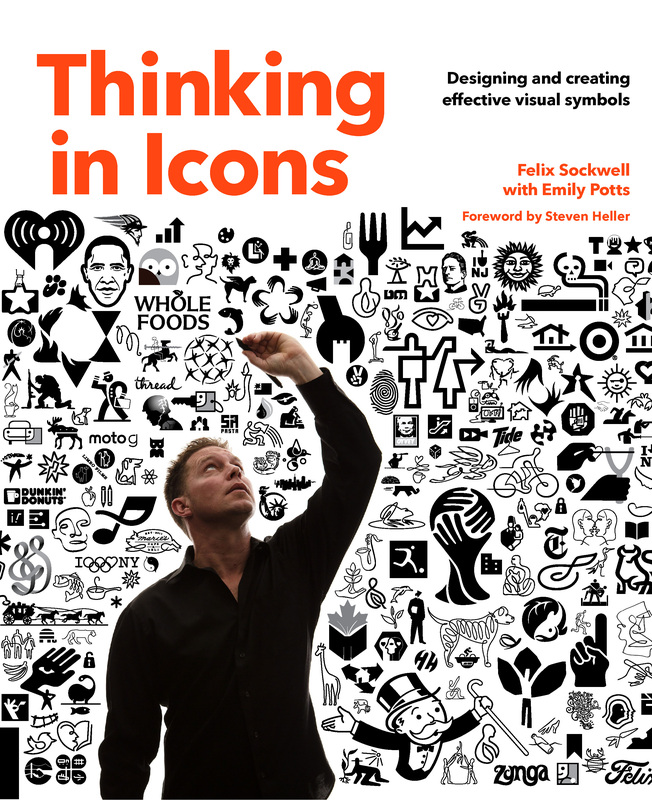 Designers will go beyond simply crafting a logo and learn to create commercial successes. The art of beautiful handwriting is being rediscovered by a generation that spends most of the day typing on keyboards and screens. 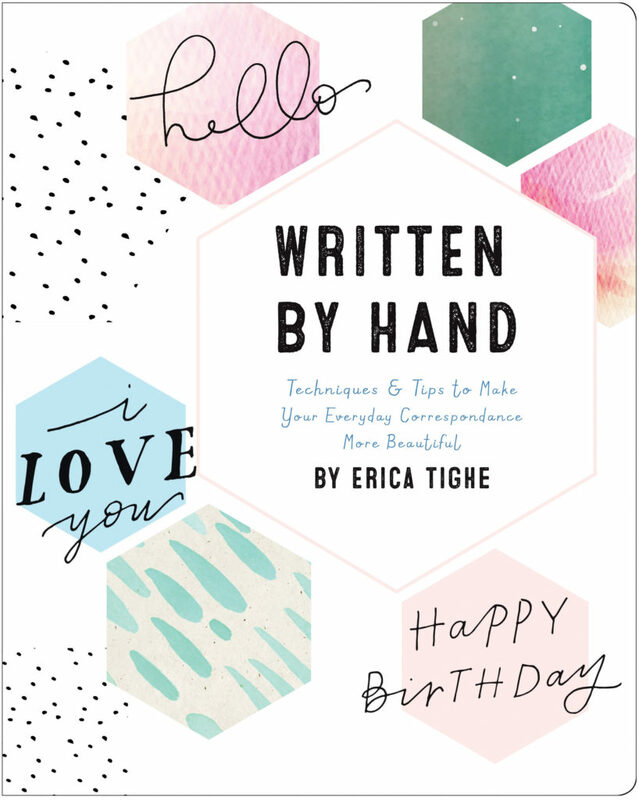 With Written by Hand, anyone can hone, perfect, and beautify their handwriting. Guided practice sheets encourage readers to look deeply at the written word and add flourishes and embellishments to their lines that elevate them from typical or rushed to elegant and purposeful. Learn to love your handwriting again.